Posted on December 5, 2016 by Abby F.
The Wizarding World of Harry Potter appears to be undying, coming back in the form of new books, new amusement parks, and new stories that continue to grow in popularity. 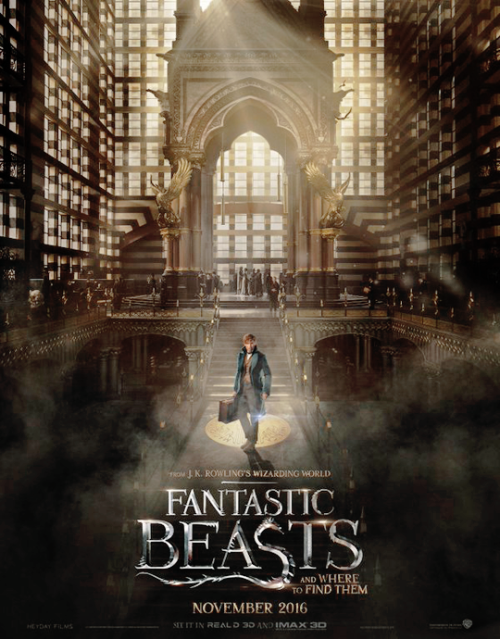 J.K. Rowling’s universe now travels to America for Warner Bros. latest movie: Fantastic Beasts And Where To Find Them. It’s the 1920s, and wizards in America are in hiding. All signs of magic must be kept on the down-low, especially with a Muggle (Or No-Maj, as the American wizards call them) group called the Second Salemers protesting magic in the streets. Tensions are high; a mysterious shadow-like creature is terrorizing New York, and wizardry is on the brink of being revealed to the public. The last thing New York needs is an awkward Hufflepuff carrying a poorly-sealed case full of beasts around town. Newt Scamander, an ex-Hogwarts student and magical creature extraordinaire, arrives in New York City in the hopes of purchasing a rare beast. However, instead of obtaining a new creature, he accidentally lets his own loose in the city. He and his human friend Jacob, the Ex-Auror Tina her mind-reading sister Queenie must scour New York for the lost beasts, all while evading capture from the Magical Congress and keeping an eye out for the shadowy force attacking New York’s streets and buildings. It wasn’t until I saw magic on the big screen again did I realize just how much I’d missed the Harry Potter universe. It was, well, fantastic to be brought back into a world of wands and wizards. Eddie Redmayne plays the perfect Newt Scamander, what with his nervous stature and lovable awkwardness. He devoted himself to the role, and the character really came alive for me. Tina (Katherine Waterson), Queenie (Alison Sudol), and Jacob Kowalski (Dan Fogler) were also very well cast and incredibly enjoyable to watch. When Jacob could’ve easily been reduced to purely comic relief, the film turns his character into a wonderful and loyal friend for Newt. Mr. Graves, a fitting name for a villain, was convincing, but I have to say that the Second Salemer family- the Barebones- was far more chilling and creepy. I must say what stole the show were the visual effects. All of the CG and computer-animated magic and monsters were absolutely phenomenal. I was blown away by how real everything looked, and the sheer creativeness when it came to Newt’s beasts or his briefcase was outstanding. The finale in particular used today’s technology in its full potential, delivering visual effects so mind-blowing that I couldn’t bear to blink and miss a second of it. I predict an Oscar nomination, and hopefully a win, for the cinematography in Fantastic Beasts And Where To Find Them. I highly recommend this movie to everyone, Harry Potter fans in particular. One of my friends, who has never really been a fan of the franchise, went to see it anyways and came out loving it. I want to go see it over and over, re-immerse myself in that world and see the magic again. The movie’s four upcoming sequels primarily seemed unnecessary, but I cannot wait for each and every one! 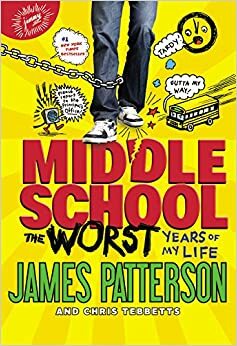 Posted on December 1, 2016 by Rebecca V.
Middle School: The Worst Years of My Life by James Patterson is a good graphic novel. I feel that it is a great book for tweens and young teens. I watched the movie with my friends, who have never read the books. They were shocked when the movie revealed something important, while I just sat there, knowing about this since the beginning. This probably altered my perspective, because when you have read the book first, you are comparing it to the movie the whole time. And more often then not, minor details from the book are changed for the movie and completely ruins the adaptation. 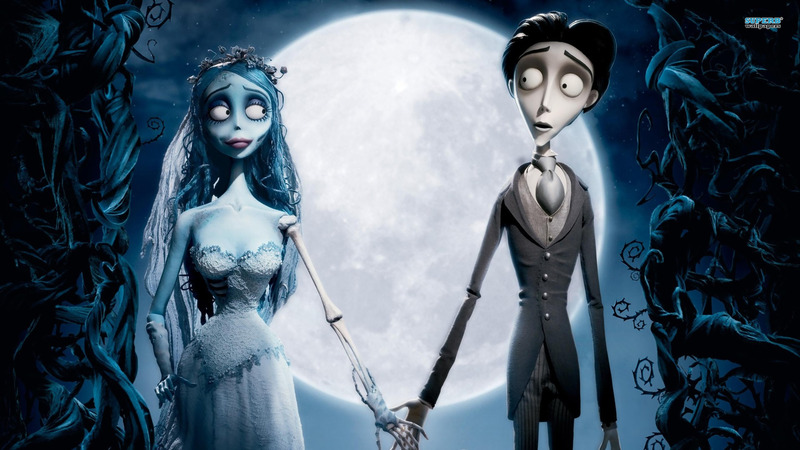 Many minor details were altered, and I do feel that a couple changed how you look at the movie. Characters were not the same, and some were excluded. In the book, Leo passed away from meningitis when him and Rafe were toddlers. In the movie, they state that Leo had passed about a year before from cancer. This can really change your perspective of the movie. In the book, you know that it’s amazing that Rafe can think of his brother like this through his imagination. In the movie, it’s just because Rafe is mourning. I feel that Leo is not th e same character in the movie that he is in the book. Also, what happened to Miller, or Miller the Killer? He was a huge part in the books as the school bully. In the movie, he only had a minor part and didn’t seem as threatening. Additionally, they did not have Jeanne Galleta and Georgia’s personalities correct. Jeanne is much more different, and defiantly does not sneak into his house. Georgia was way more of a brat, and did not feel sorry for her brother at all. I would say that if you have never read the books, go see the movie! Maybe your younger sibling wants to go. Even if you think that this is a “kiddy movie,” it’s not. Half of the friends that went with me were high schoolers, and they enjoyed the movie as much as the middle schoolers with us. 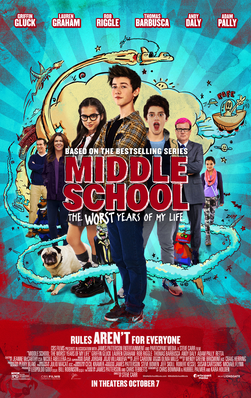 But for the fans of the Middle School series, I really don’t think that the movie is worth it. It is a humorous movie, but you might be disappointed. Posted on April 1, 2016 by Ahmed H.
Batman Versus Superman: Dawn of Justice is a film directed by Zack Snyder and produced largely by Warner Bros and DC Entertainment. 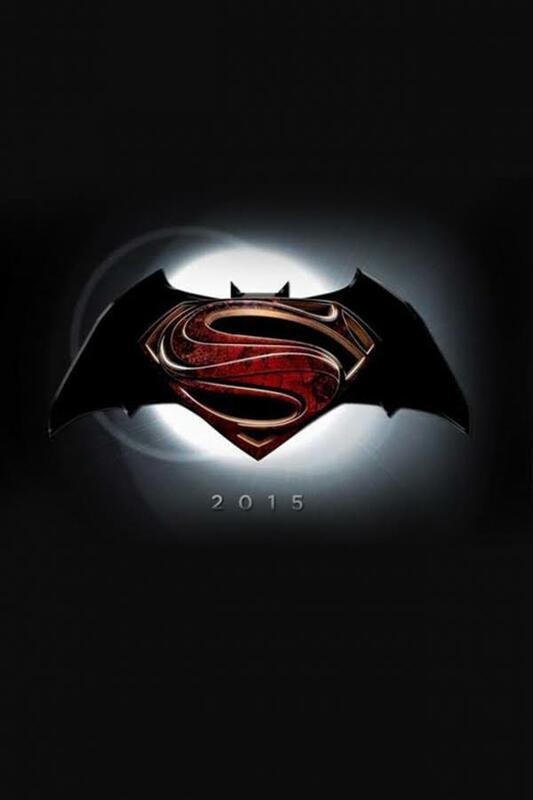 It stars Henry Cavill and Ben Affleck. This has been a hugely anticipated movie for people of all ages, breaking box office records in its opening weekend and garnering the attention of nearly every comic fan. If you couldn’t tell by the title of the movie, Batman V Superman pits two of the most iconic superheroes of all time against each other, but it’s not nearly as simple as that. Various characters such as Superman’s rival Lex Luthor and girlfriend Lois Lane impact and shape the story. Unfortunately, I felt that the pacing of the movie was very poor. I was very uninterested for the first 45 minutes of the film, and if it weren’t for the fact that it was Superman and Batman, I might have fallen asleep. 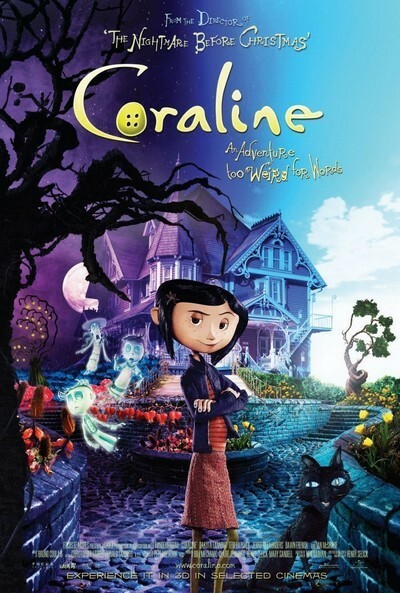 The movie constantly jumps between different characters and rarely stayed in one setting for longer than 10 minutes, which made the story feel broken instead of a seamless narrative. However, this also built each character a bit more as it revealed how each of them had their own motivations. Despite previous doubts, I felt that all of the actors delivered solid performances, especially Henry Cavill as Superman and Jesse Eisenberg who made a very entertaining Lex Luthor. The action and special effects in the film are top notch, with all the explosions and brawling you could ever ask for, especially between some of the famous superheroes. The only time the CGI felt a little rough around the edges was in the beginning of the film. Overall, I felt that Batman Versus Superman: Dawn of Justice was very average as a movie and somewhat above average as a superhero movie. I’d recommend for anyone who is interested in action packed movies or is a superhero fan to go watch it. However, just appreciate it as a loud dumb popcorn movie and don’t think too hard about the story. 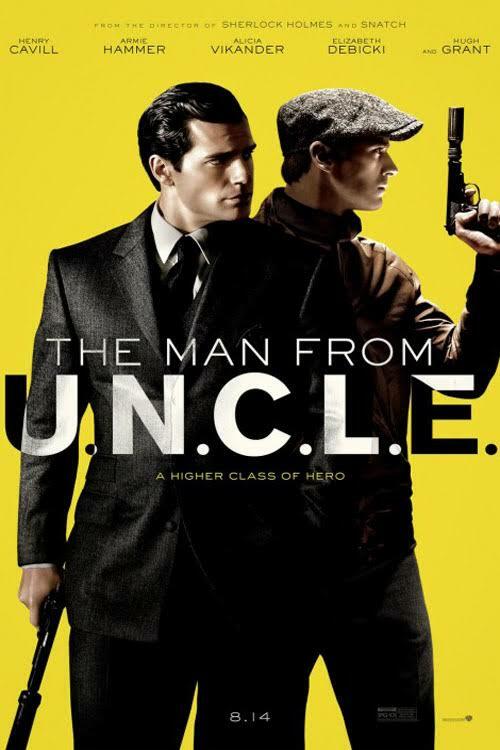 The Man from U.N.C.L.E is a modern take on a vintage spy show. The director, Guy Ritchie, tells the story of an American secret agent and a Russian secret agent teaming up to stop a third-party nuclear threat. The film takes place in the Cold War Era, when U.S.-Russia tensions are at an all-time high. The Berlin Wall still divides Germany. The American spy, Napoleon Solo, is both suave and daring. He carries out his missions with a casual confidence, in contrast to the Russian KGB agent Illya Kuryakin, who is serious and professional. From the very beginning, the movie jumps right into action. Napoleon Solo travels to East Berlin to extract Gaby Teller from the country. Russia also wants her for information on Gaby’s father, a scientist who worked with the United States during World War II. After Solo and Kuryakin pit their skills against one another, Solo escapes across the wall. 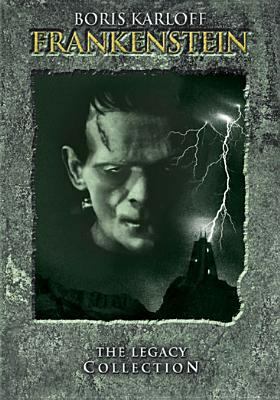 After the initial excitement, the movie slows down to reveal the exposition and driving force for the rest of the plot. Despite being locked in combat in the opening scene, circumstances eventually force the agents to work together to stop a terrorist organization from creating a nuclear warhead. 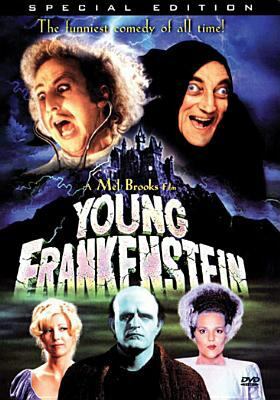 The 2015 film is based on a television show from the 1960s. As a result, everything seems old-fashioned, from the way people speak to the set design. The director creates the movie to be elegant and vintage, in sharp contrast to modern day blockbusters. Each scene is a work of art, using careful camera angles and interesting transitions. Even action scenes are well planned. Clear establishing shots ensure that viewers are never confused or overwhelmed. The best aspect of this movie is the dynamics between characters. Solo and Kuryakin both have distinct personalities that often clash. Their friendly bickering is humorous and entertaining. As the movie progresses, they become unlikely friends, even adopting nicknames for each other. Although most of today’s audiences can’t really relate to the historical time period, it’s obvious that The Man from U.N.C.L.E. is vastly different from the typical action movie. If you’re interested in both action and elegance, this is the movie for you.